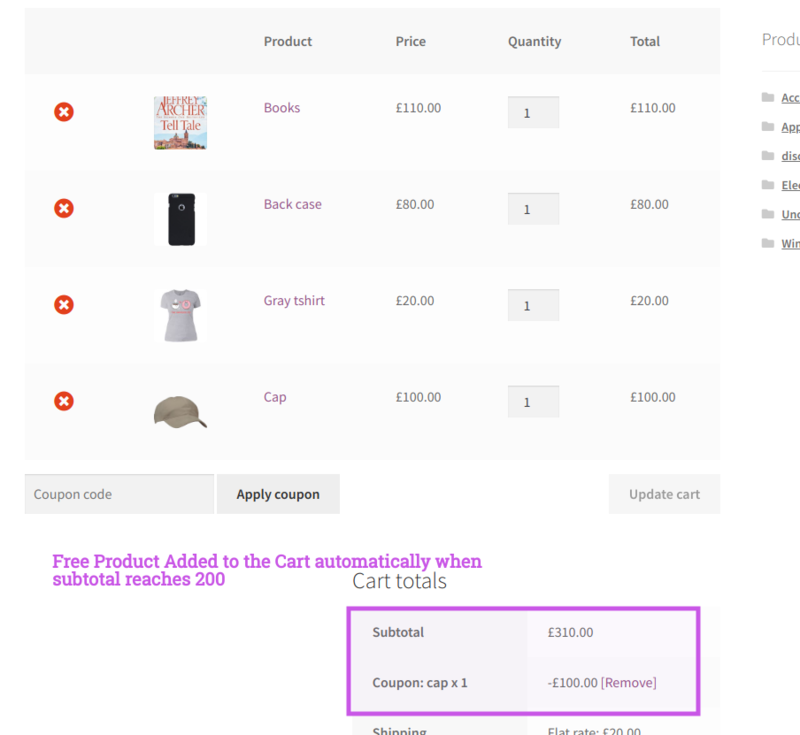 how to provide a automatic adding free product in cart under certain conditions.. Example 2: Buy from above 300$ from Category Accessories get Free pen-drive. You can also add another condition on Subtotal less than to limit until a value. When you choose Categories in cart condition and also Subtotal condition, the discount works only when the subtotal of the Category products matches. Rule doesn't count the other category products in the cart. 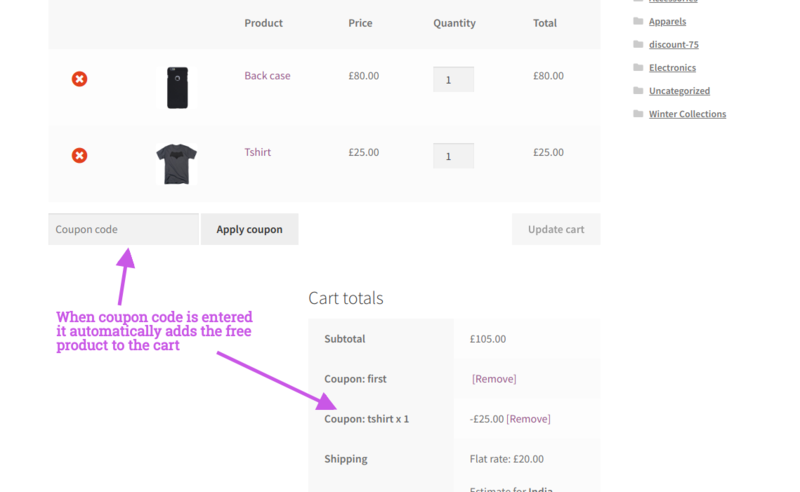 Make sure to create coupon code from Woocommerce coupons with a 0 value. 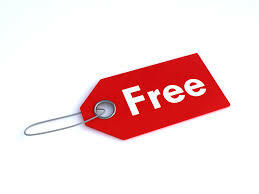 After creating the coupon from then you can associate the coupon code to the discount rule.